A new year and a new chapter. 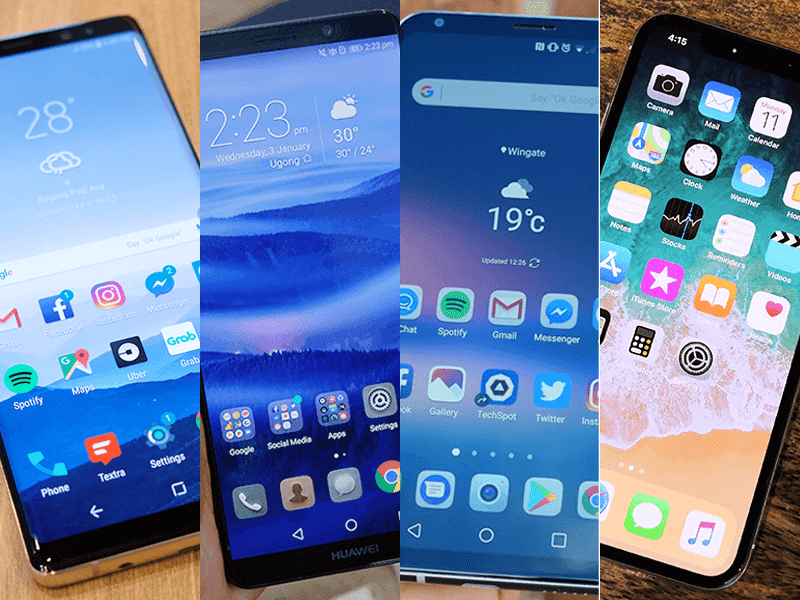 Of course, we have to update our list of the best flagship smartphones available in the Philippines. Get ready to save up! Disclaimer: This list is in no particular order. Instead, we listed what we think are the best flagships available right now. 1. 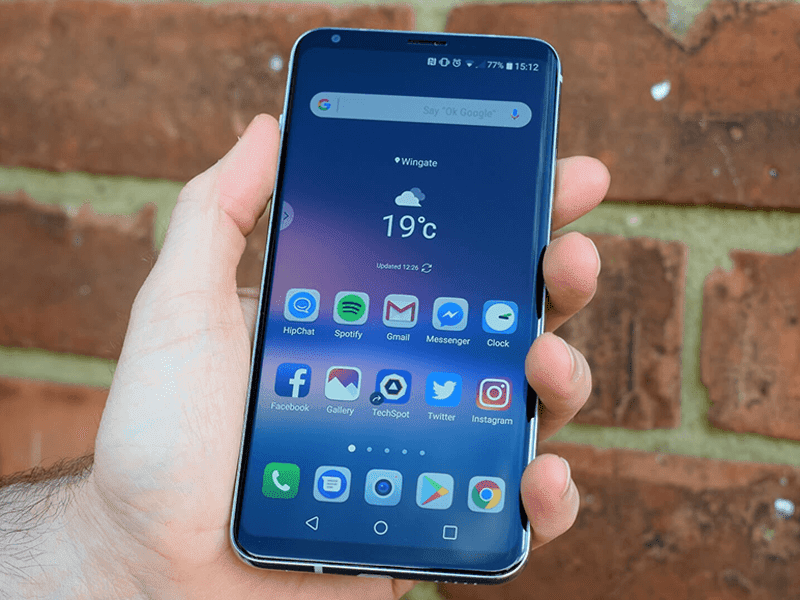 LG V30+ - Being the newest flagship available now, at PHP 46,990, the LG V30+ is quite the beast. It has a 6-inch QHD+ P-OLED display with a curved Corning Gorilla Glass 5 protection. It is housing a 2.45GHz 64-bit Snapdragon 835 quad core processor, Adreno 540 GPU, 4GB LPDDR4 with 128GB of UFS 2.0 expandable storage. It sports a dual camera setup with a combination of 16MP f/1.6 sensor with OIS and a 13MP f/1.9 wide angle lens. The selfie camera will have a 5MP sensor. Other notable features it will have include its IP68 certification, LTE-A connectivity, wireless charching and a quad HiFi DAC. 2. 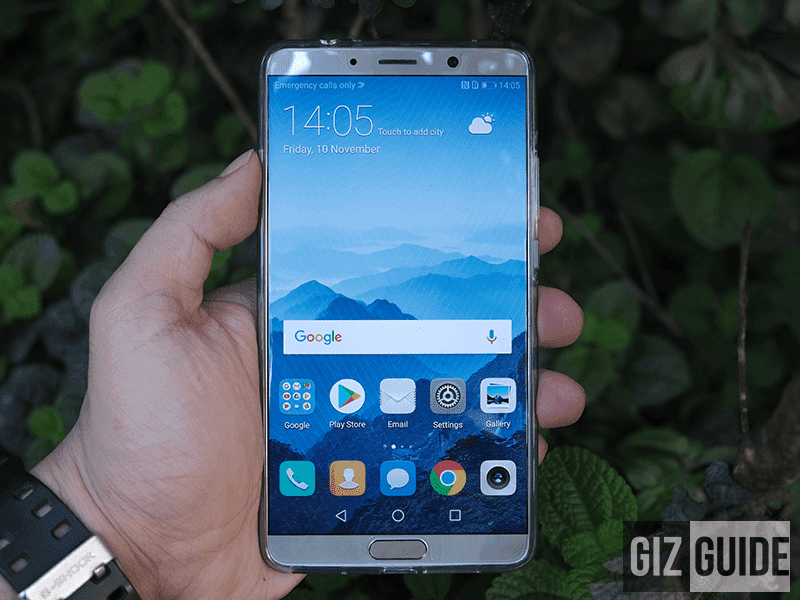 Huawei Mate 10 - This our pick for smartphone of the year in 2017. At just PHP 32,990, the Mate 10 is a complete package. It has a 5.9-inch QHD+ IPS display with 81.79% screen ration. It houses a 2.36GHz 64-bit Kirin 970 octa core processor with an NPU unit for machine learning. In addition to that it has a Mali-G72MP12 GPU, 4GB of RAM, 64GB of expandable storage and a 4,000mAh battery capable of 5A Super Charge. As expected, it has a dual camera setup with sensors made by Leica. It has a 20MP monochrome sensor and a 16MP RGB sensor. It also has an 8MP selfie camera. Additional features include an IP53 certification, LTE CAT 18, NFC and an IR Blaster. It has an expandable storage and headphone jack slot as well. 3. 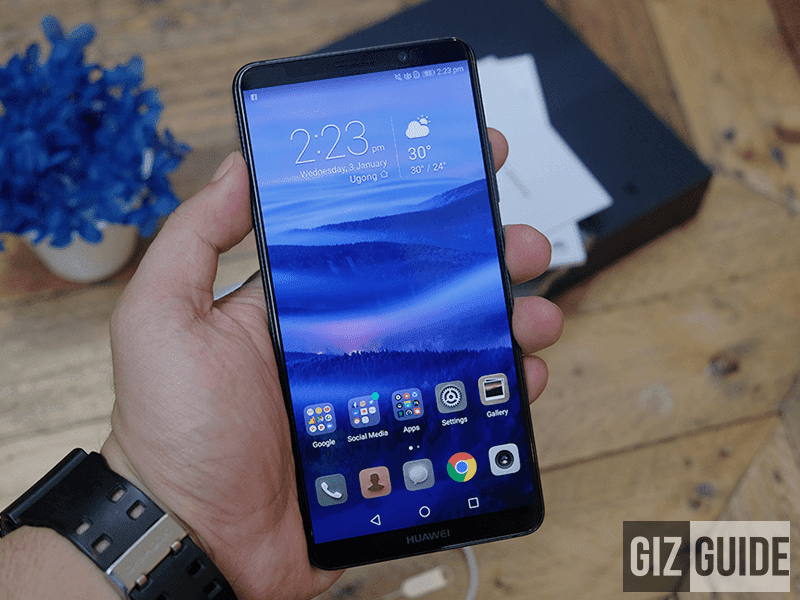 Huawei Mate 10 Pro - This is the Mate 10 on steroids. It is touted as the best smartphone of 2017 by most of the international tech sites. At PHP 38,990, it has a slightly taller 6-inch FHD+ OLED display. It has the same processor and GPU as the Mate 10 Pro but it comes with 6GB of RAM and 128GB of storage. It also has the same cameras as well. Notable features includes: IP67 certification, LTE CAT 18, NFC and an IR blaster. It has no expandable storage and headphone jack slot though. 4. 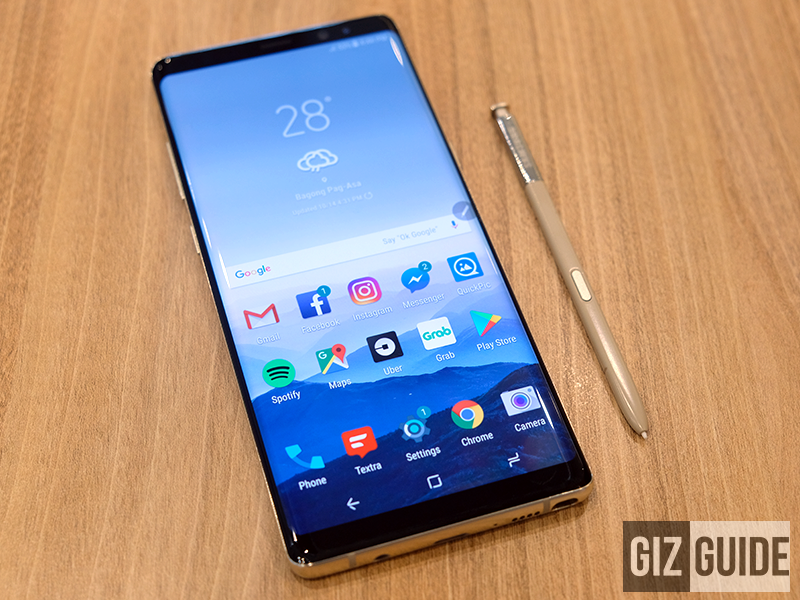 Samsung Galaxy Note 8 - This Samsung's best device to date. At PHP 49,990, you are getting a 6.3-inch WQHD Super AMOLED display w/ Curved Infinity Display and Corning Gorilla Glass 5 protection. Inside, it is running a 2.3GHz 64-bit Exynos 8895 octa core processor, Mali G71 GPU, 6GB of RAM and a 64GB expandable storage. It also has a dual camera setup as will with a combonation of 12MP + 12MP sensors with Dual Pixel, Dual OIS, multi-frame tech. It also has 8MP selfie camera. Notable features include Intelligent SPen, IP68 certification, fast wireless charging anf UHQ 32bit/ DSD support. 5. 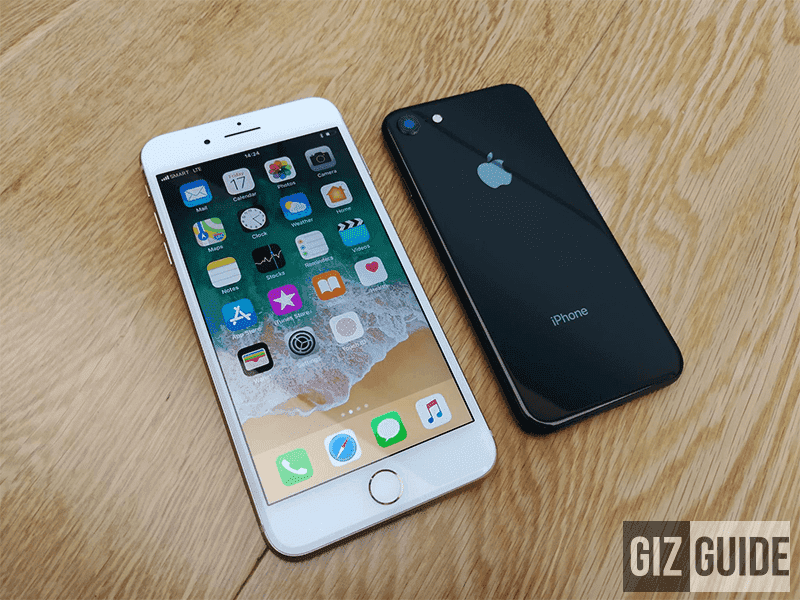 Apple iPhone 8 and 8 Plus - At prices starting at PHP 44,990, you are getting some of the best Apple has launched. The iPhone 8 has a 4.7-inch Retina display at 1334 X 750 resolution. It is housing a 64-bit A11 Bionic hexa core chip, 2GB of RAM, 64GB of storage. It has a 12MP sensor at the back with OIS, AF, PDAF, and LED flash. It also has a 7MP selfie sensor. It has IP67 certification for water and dust resistance. It also sports Qi Wireless charging as well as the iPhone 8 Plus. At PHP 51,490, the iPhone 8 Plus will give you a 5.5-inch FHD retina display, an extra 1 GB of RAM, the same hexa core processor, and a bigger battery. It will also net you a dual 12 MP camera setup at the back. 6. 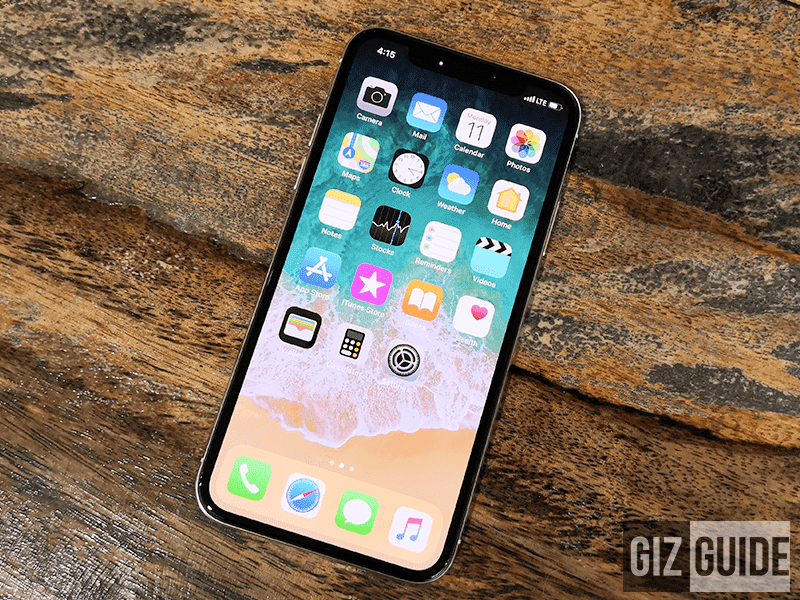 Apple iPhone X - This is Apple's best device out right now in terms of iPhones. With a price that starts PHP 64,990, the iPhone X gives you a 5.8-inch Super Retina display with almost no bezels. It also has the same A11 Bionic chip as the iPhone 8 which the X utilizes for FaceID and Animoji. It also has dual 12MP sensors both with OIS as well. The notch up top houses a variety of sensors used for better selfies and the FaceID features. In our review, we also mentioned that it is wiser and cheaper to get the iPhone X through a postpaid plan. At Smart, this handset is available starting at PHP 3,199 per month. 7. 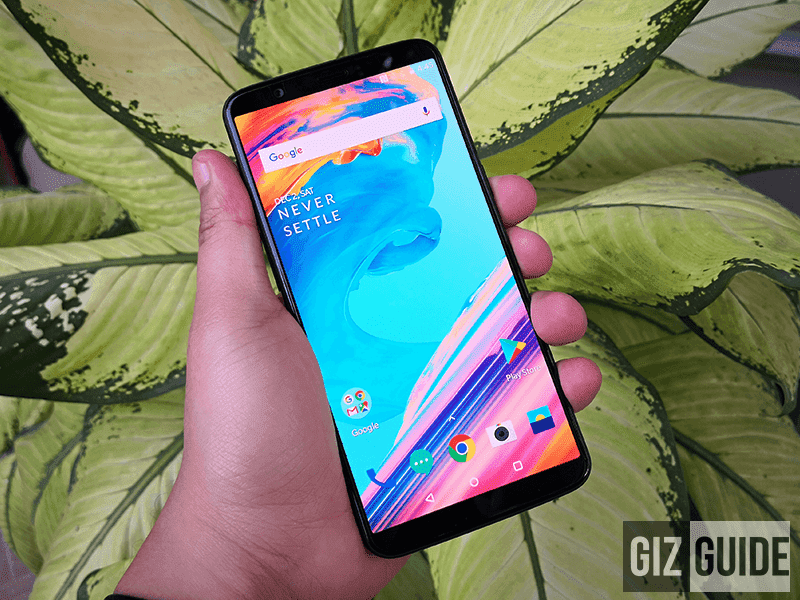 OnePlus 5T - The definition of bang per buck in the flagship game. For as low as PHP 26,990, you are getting the flagship killer. It has a 6.01-inch FHD+ Optic AMOLED display with Corning Gorilla 5 protection. It houses a 2.45GHz 64-bit Snapdragon 835 octa core processor, Adreno 540 GPU, 6GB of RAM with 64GB of UFS 2.1 storage. The dual camera setup boasts a 16MP + 20MP setup with PDAF, EIS, 2X zoom and dual tone LED flash. It also has a 16MP selfie camera with EIS. 8. 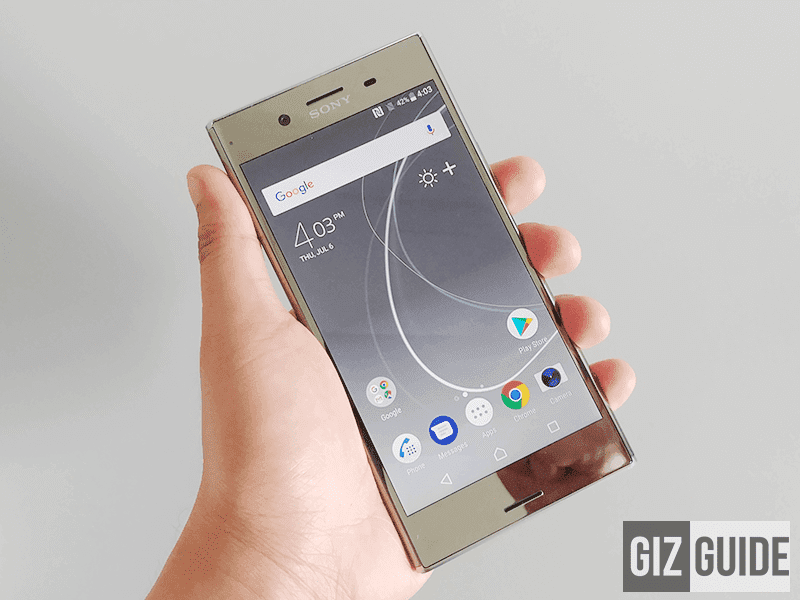 Sony Xperia XZ Premium - At PHP 45,490, the Sony Xperia XZ Premium is sporting an ageing design but still sports some of the best specs in the market. It has a 5.5 inch 4K HDR Triluminos display with Gorilla Glass 5 protection. It houses a Snapdragon 835 processor, Adreno 540 GPU, 4GB of RAM with 64GB of expandable storage. It has a 19MP sensor at the back with MotionEye, Hybrid AF, SteadyShot, and dual tone LED flash. 9. 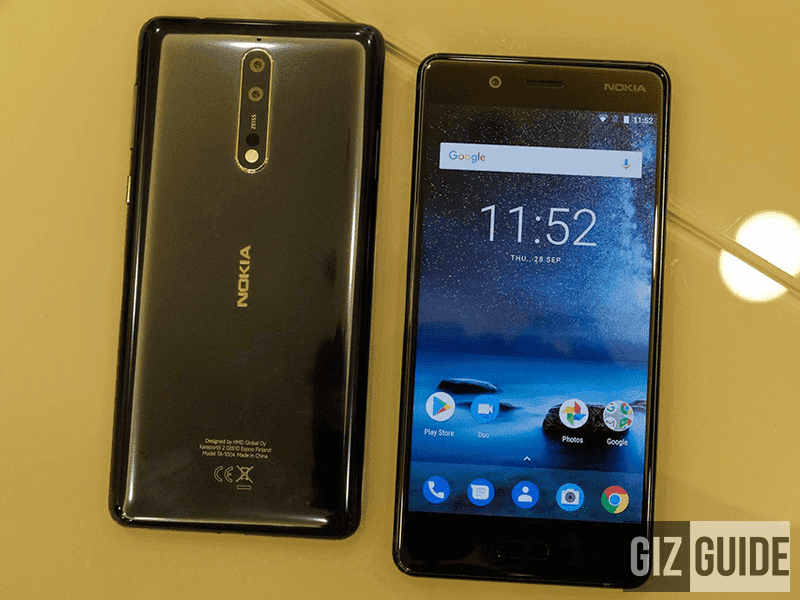 Nokia 8 - At PHP 29,990, this is another bang per back flagship device. The Nokia 8 is sporting a 5.3-inch QHD IPS display with Gorilla Glass protection. Inside, it houses a Snapdragon 835 SoC, Adreno 540 GPU, 4GB of RAM with 64GB of expandable storage. It also has a dual camera setup with a 13MP RGB sensor + 13MP monochrome sensor with OIS, PDAF, IR Range finder and dual tone LED flash. It also has a 13MP selfie camera with PDAF and wide angle lens. 10. 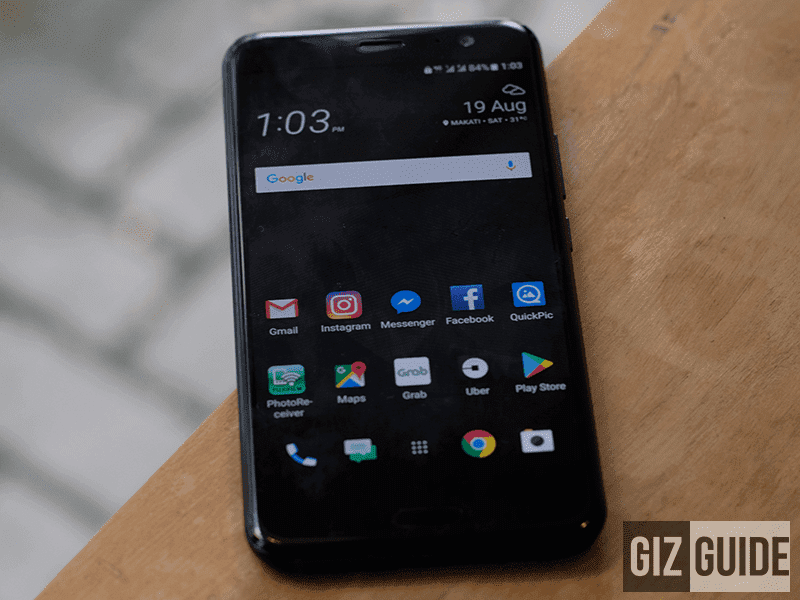 HTC U11 - The HTC U11 can be considered as the underrated sleeper of the flagship market. At PHP 36,990, the U11 can definitely surprise you. It has a 5.5-inch QHD Super LCD 5 display with Gorilla Glass 5 protection. It also has a Snapdragon 835 processor, Adreno 540 GPU, 6GB of RAM and 128GB of expandable storage. It has a 12MP sensor at the back with Dual Pixel tech and OIS while the selfie camera sports a 16MP sensor. Notable features include the EDGE feature, Hi-Res DAC, 3D audio recording, NFC and Amazon Alexa integration. There you have it. The best flagships that you can nab here in the Philippines. If money ain't an issue then these smartphones are the best of their class. What do you guys think? Did we miss something?